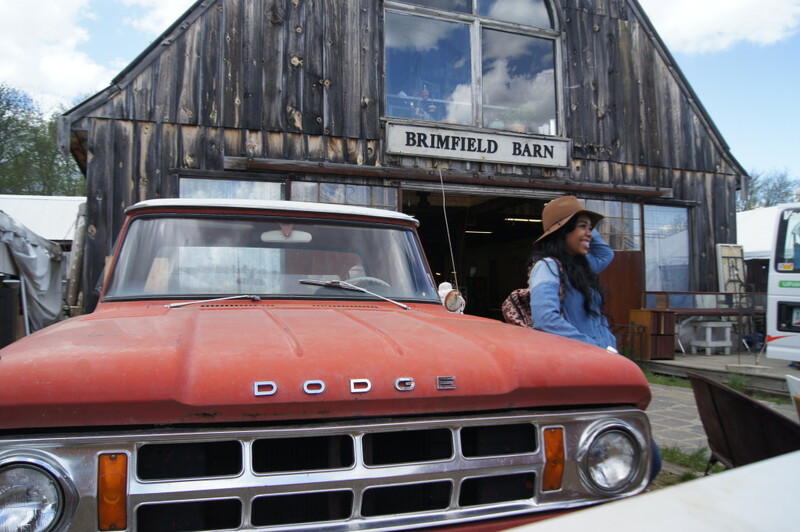 I never posted this amazing adventure I had exploring the Brimfield Antique Show a couple months back. It usually takes place 3 times a year, the show dates for 2015 are May 12-17th ,July 14-19 and September 8-13. I visited on the last day of the show which was not enough time to see everything. It’s better to stay a couple days and possibly make a weekend getaway out of it,trust me you won’t regret it! 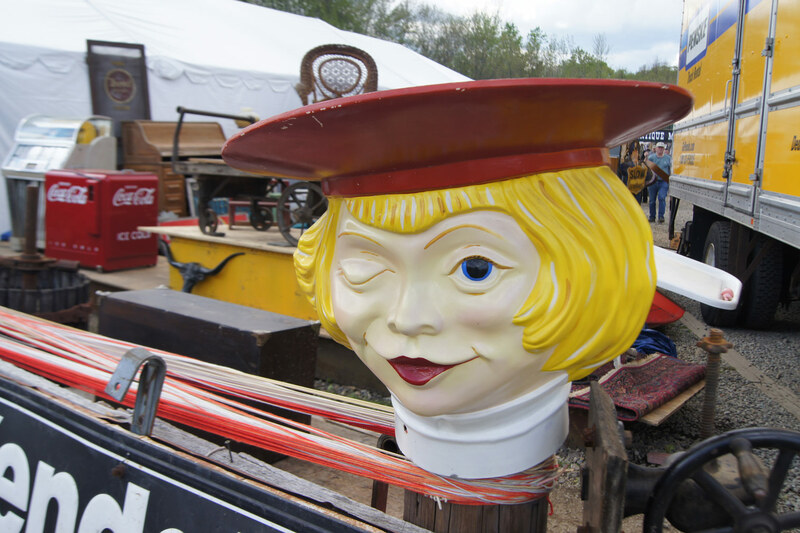 If you love vintage and antique finds, you will be in awe at the miles and miles of treasures!